MIKE CAHILL, M.A., M. DIV. A graduate of NCC (2001), Mike joined the faculty team in 2011 to focus on helping the emerging generation of youth leaders clearly communicate the gospel message to today’s postmodern culture. He previously spent 13 years in ministry, both as a youth minister and as a senior pastor. He has also completed 7 marathons so far (and counting!). He currently mentors youth ministers on the field and preaches and teaches at churches throughout the Midwest regularly. Dawn Gentry joined the faculty of Nebraska Christian College in 2018 to head the Family Life and Counseling degree program. She has taught Children’s Ministry as an Intensives adjunct for NCC for several years previously and has taught at Milligan College in Tennessee. Dawn has also spoken at leadership training events across the country, with topics including Volunteer Recruitment, Connections and First Impressions, and Women in Ministry. Her master’s degrees are from Cincinnati Christian University and Emmanuel Christian Seminary. 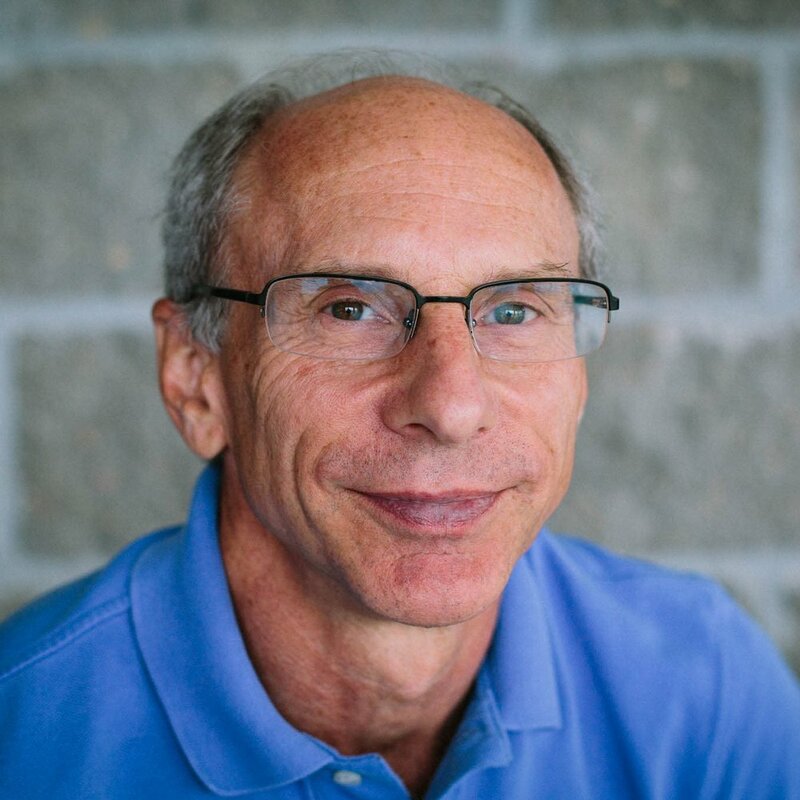 With over forty years of experience as a pastor and church planter, Professor Haynes brings wisdom and compassion into his ministry at NCC. Mr. Haynes joined the faculty in 2004. A graduate of Ozark Christian College and Creighton University, he is active in teaching, mentoring, and counseling students to love Jesus passionately and love others compassionately. He continues to preach regularly at a variety of churches. Dr. Krause has academic and church ministry backgrounds. On the academic side, he has taught in eight different schools and writes adult Bible school curriculum for Standard Publishing. He is also a writer for Logos Bible Software's Lexham Bible Dictionary project. On the ministry side, he has been on staff for six churches and was the senior pastor for a church in Los Angeles before coming to NCC. He has done guest preaching or teaching in over 200 churches and continues to speak at churches in Nebraska and Iowa on weekends. He was the featured Bible Lecturer for the Oregon Christian Convention in the summer of 2015. His blog, krausekorner.wordpress.com deals with theological and ministry matters and has had over 50,000 hits. Dr. Noland served as the Music Director at Willow Creek Community Church where he founded the Willow Creek Arts Center and started the Willow Creek Arts Conference. As the director of Heart of the Artist Ministries, Rory leads retreats for artists, speaks at workshops and conferences, mentors worship leaders, and consults with churches in the areas of worship and the arts. A published songwriter, Rory is also a regular contributor to Worship Leader magazine. 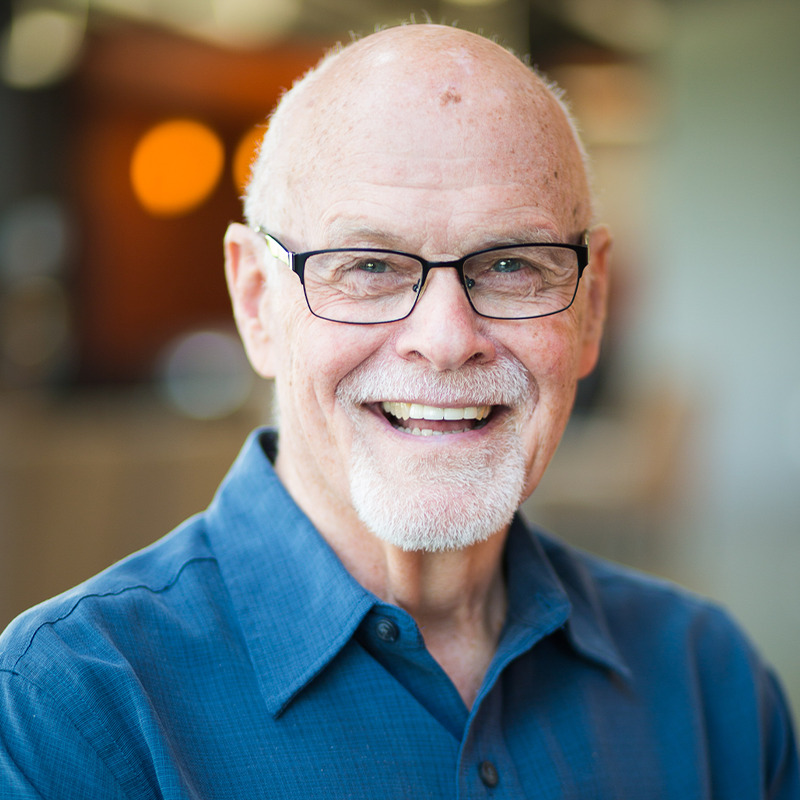 Dr. Noland has authored five books published by Zondervan, including the classic The Heart of the Artist: A Character-Building Guide For You and Your Ministry Team. His latest book, Honest Worship: From False Self to True Praise, was published in 2018.